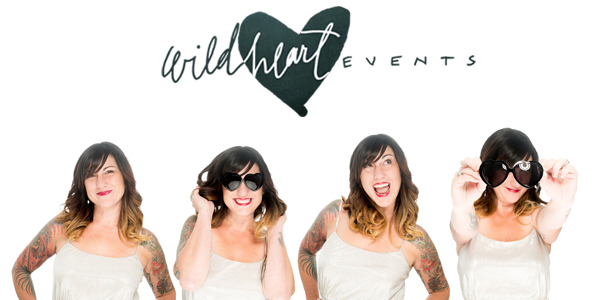 This week we bring you more wise wedding planning advice from the amazing Jaime Kostechko from Wild Heart Events. For this segment we talk budgeting for your big day and the one big question you should always ask before making wedding planning decisions. 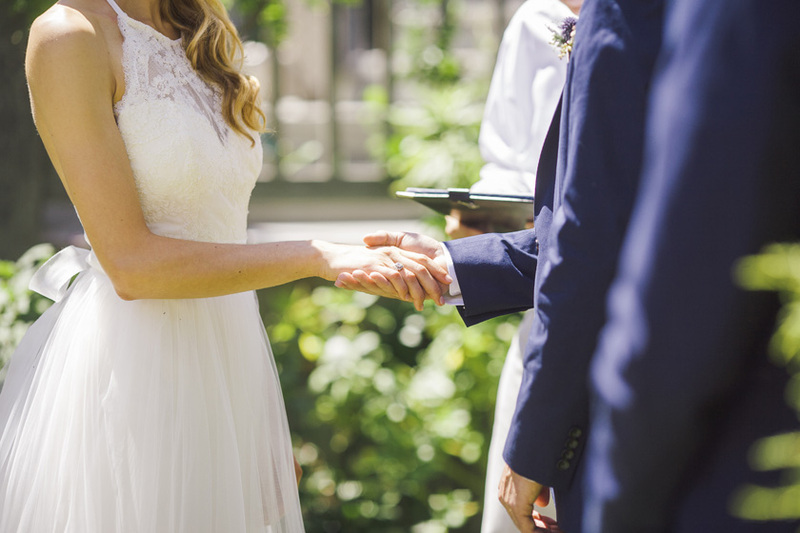 Planning a wedding is hard work and can drive every bride-to-be crazy at some point so take a peek at Jaime's advice below for an honest look at the first steps in the process. Q : How should a bride plan out a budget for her wedding? What are the most important things to consider? A : Every couple needs to consider their priorities. Some people want to take away great photos, some are more concerned with the entertainment and memories and other want to make a killer first impression with their invitation. As a planner, I send each potential client an initial consultation form to get a better idea of where they want to spend their money and what is important to them. 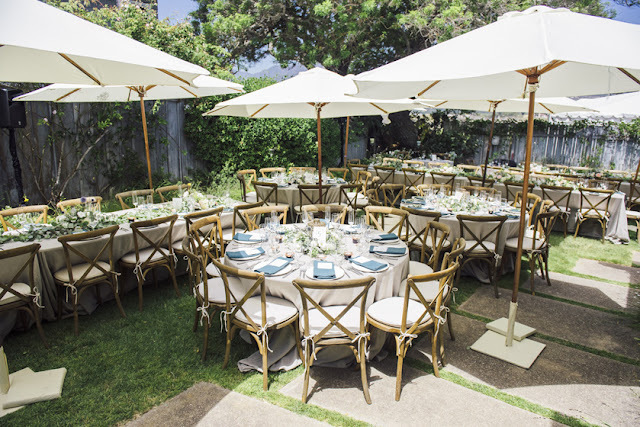 We pride ourselves on the ability to work with clients within their budget to make their day magical. I definitely think that it is important for brides that are on a tight budget to really look at what the venue includes, what they require and hire a planner ASAP to go over any hidden costs associated! Q : Is there one question you ask every bride? 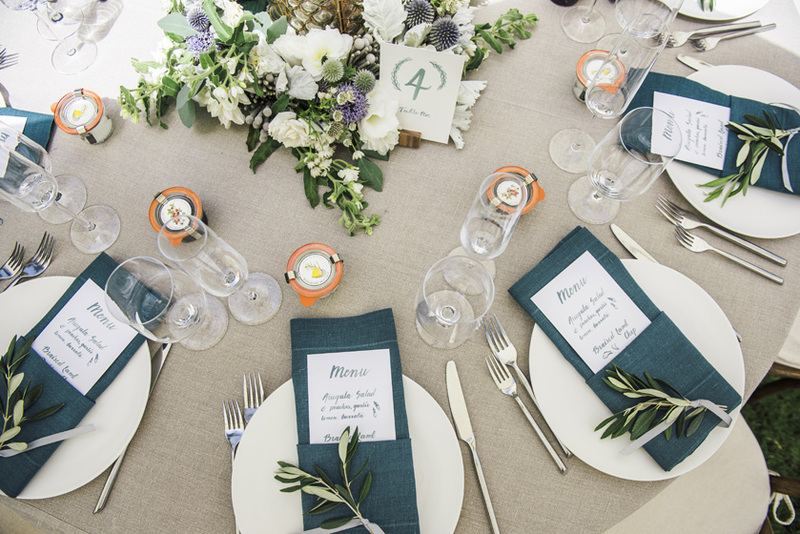 A : I always ask my clients about what they like and dislike regarding weddings they have attended. This gives me an idea of what is really important to them…. deep down. Everyone remembers bad food, or a band that biffed it! But the good memories people take away from weddings always seem to resonate. 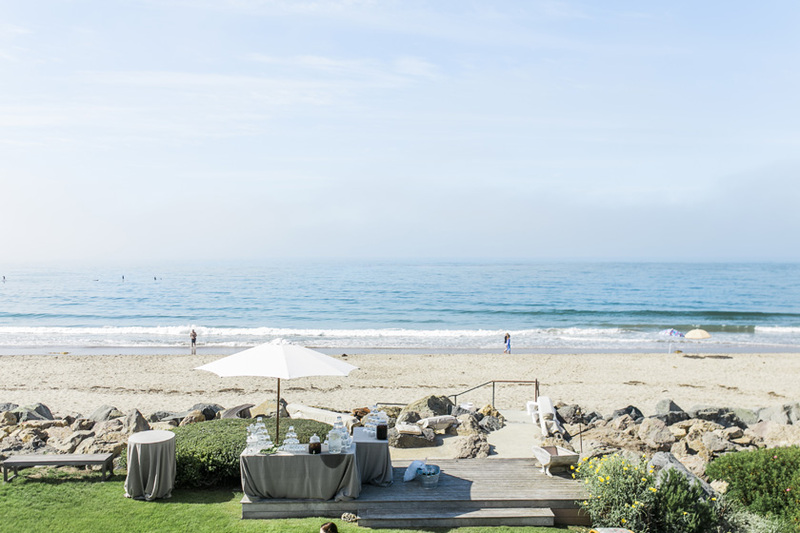 Take a look at these gorgeous photos from this private seaside wedding where the bride and groom took an intimate approach to celebrating with their loved ones. More photos from this wedding featured on Wild Heart Events website and are courtesy of Cara Robbins Studio. Check back next Monday for more contemporary planning tips from Wild Heart Events! Subscribe by email for up to date posts and inspiration sent right to your mailbox.